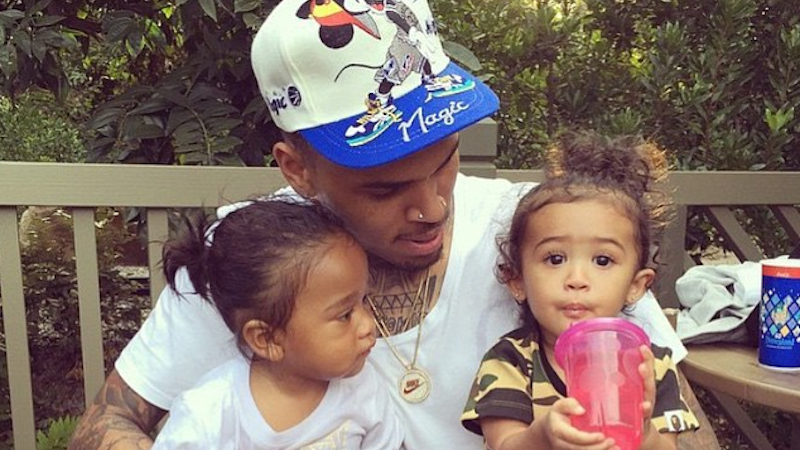 Chris Brown is pretty upset with the mother of his daughter Royalty. What’s a man to do? Tweet about it. Early Friday, Brown fired off a pair of tweets about child-rearing, alluding to his custody battle with Royalty’s mom Nia Guzman. While Guzman reportedly wants Brown to only have supervised visits with their adorable daughter, Brown is aiming for joint custody. He’s also filed paternity documents to confirm he’s the father. It might help if he learned how to use “female” in a sentence. As of Friday at 9:30 a.m., the tweets have surprisingly not been deleted.